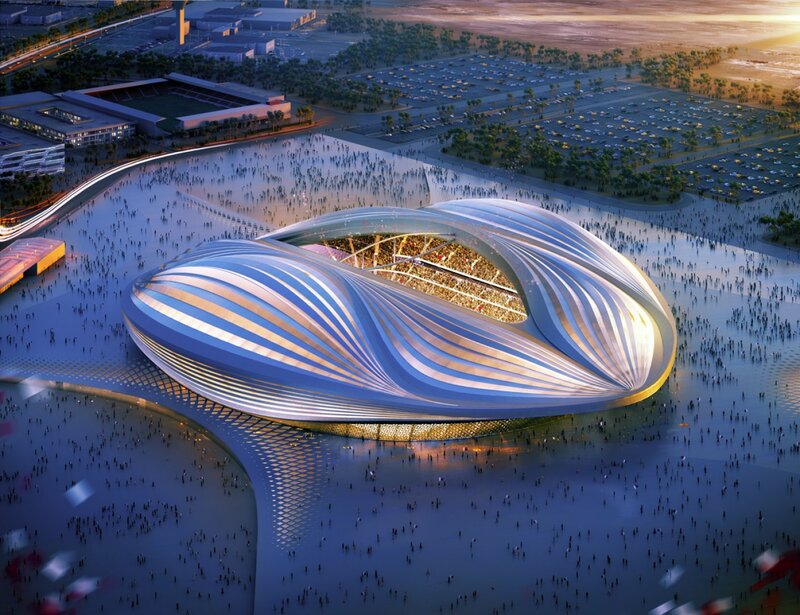 Qatar's migrant worker death statistics have made yet another controversial appearance, this time with renowned architect Zaha Hadid walking out on an interview during which she was repeatedly questioned about the thousand odd deaths on world cup sites, including the one she has designed. The Guardian has done a thorough post-mortem of the BBC interview, do check that out. While on the subject of post-mortem, Qatar continues to drag its feet on reforms it has promised, and stonewall suggestions made for further changes, one of the main ones being investigating workers deaths (details in the DLA Piper report, commissioned by Qatar). Young, healthy men, who clear the stringent GAMCA medical tests in both countries of origin and employment, only to die of heart attacks within weeks and months of arriving in Qatar is nothing but an abnormality that needs to be investigated. We have stories of survivors trying to make sense of why their friends or family die of cardiac arrest, when there is no medical history to suggest it. 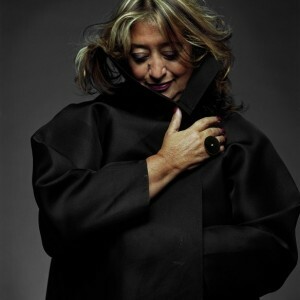 Iraqi-British architect Hadid was right in pointing out that there were no deaths on her stadium. No doubt the interviewer should have done her due diligence on the subject. 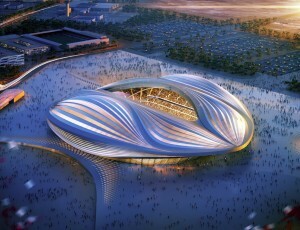 If she had, the more pertinent questions to pose would have been on the recruitment, employment and housing of those working on Hadid’s stadium, and how comfortable Hadid is being in cohorts with a system that exploits and discriminates against migrant workers – without whom any infrastructure development in Qatar, including her Wakrah stadium in Qatar, would merely be paper sketches. The richest country in the world – per capita GDP – is amongst the poorest when it comes to human resources. and without the right of collective bargaining or forming unions. These are the basic human rights that Hadid, a migrant herself, enjoys. Hadid does not have to carry a moral compass for Qatar, but she is in a position of power and privilege to question the wrongs, or at the least, not be party to its profits. With increasing pressure on big businesses to embrace human rights, it would have made an impact if she raised her voice against these atrocities or made a commitment to ensure that on her project, at least, the highest standards of universal human rights are upheld. The writer is a Qatar-based journalist and Associate Editor at Migrant-Rights.org.